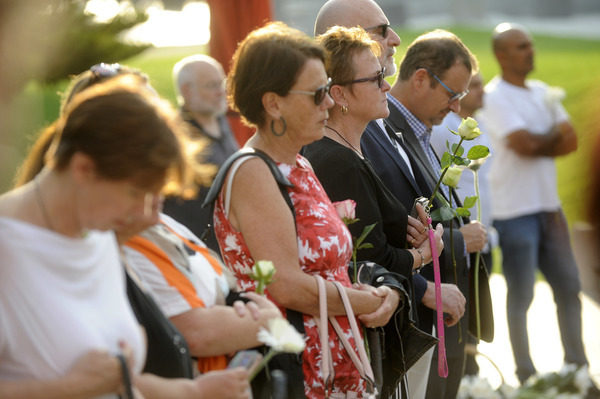 Two vigils at Dandenong’s Harmony Square sent powerful messages of unity and grief in response to the recent horrific events at the Al Noor and Linwood Mosques in Christchurch. 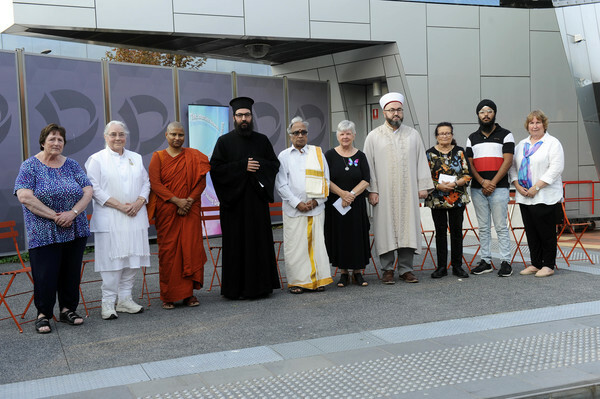 Greater Dandenong Interfaith Network organised a one-hour ceremony at Harmony Square on 21 March. 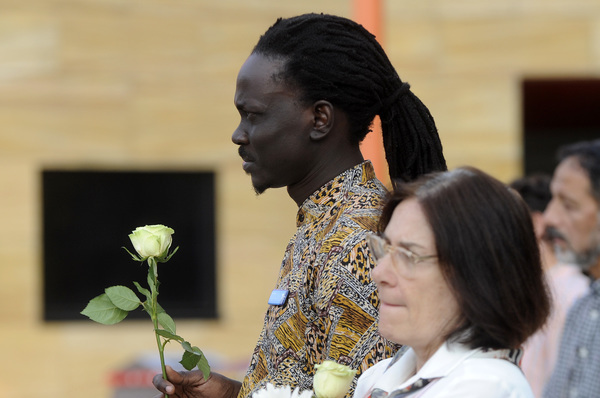 It included a series of prayers and meditations delivered by faith leaders, a minute’s silence and the assembly of flowers as a tribute. 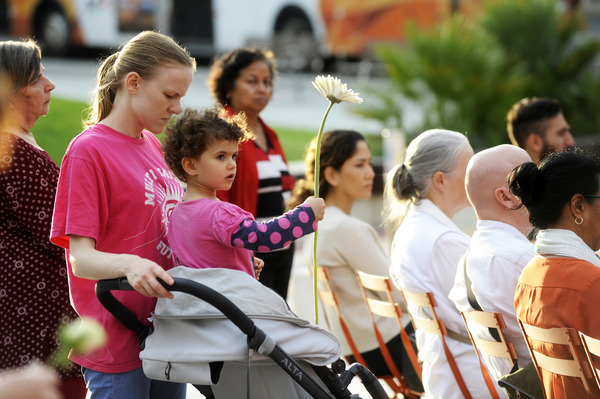 Members of the public were welcome to place flowers and write tributes during the event. 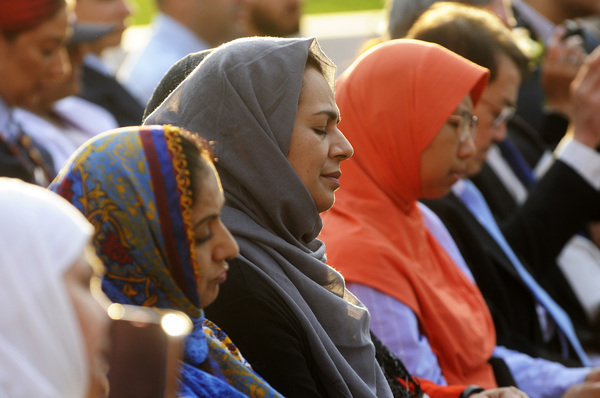 A spontaneous vigil had been also staged on 16 March – one day after the terrible acts in Christchurch. The crowd gathered around a heart-shape of candles with the word NZ (for New Zealand) in the middle. 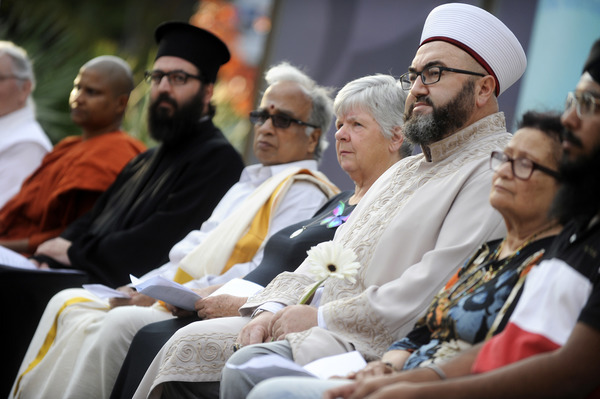 Greater Dandenong mayor Roz Blades, Dandenong MP Gabrielle Williams and cleric Syed Abdul Qasim Rizvi spoke before a quickly-organised crowd of about 200. Among the gatherers were representatives of mosques in Dandenong, Doveton, Hallam and Narre Warren, as well as members of Buddhist and Christian faiths and councillors Tim Dark and Jim Memeti. Ms Williams told Star News that the “abhorrent” events in Christchurch were an “act of terrorism” and “blind hatred”. She commended local Muslim community and its leadership for opening their doors to the public. “It would not have been unreasonable for Muslims to retreat, and for mosques to close their doors to outsiders. But they didn’t. “Instead, our Muslim leaders gathered our community together in vigil, and they opened mosque doors to the public. Marking Cultural Diversity Week, Cr Blades later spoke of Greater Dandenong’s 157 nationalities as well as the vigil held after the “terrible incidents” in Christchurch. Cr Blades has written letters of sympathy to New Zealand Prime Minister Jacinda Ardern and Christchurch mayor Lianne Dalziel. 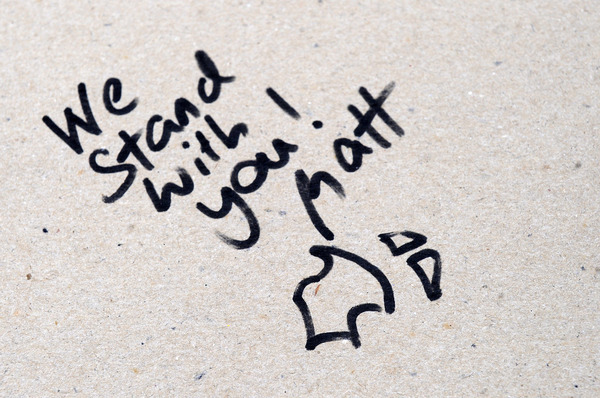 A minute’s silence will be held for Christchurch victims at Greater Dandenong’s council meeting on 25 March. 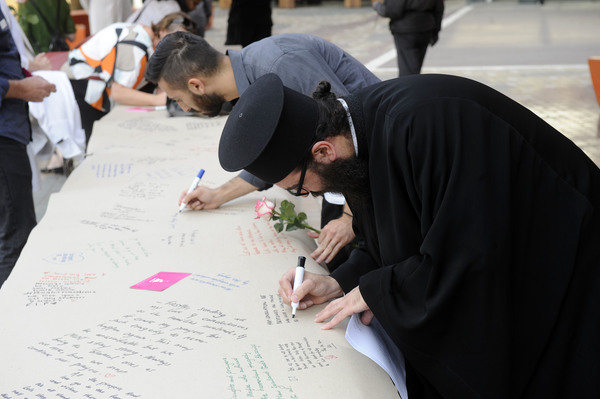 Vigil organiser and social worker Saied Rezawi said he’d aimed to quickly gather together the South East communities and faiths in “solidarity, peace and love”. “Australia is a peaceful country. “We don’t want this to happen here, in the name of religion.